Do you want to get more organic and natural traffic to your site? If "Yes" then you came to the right service. 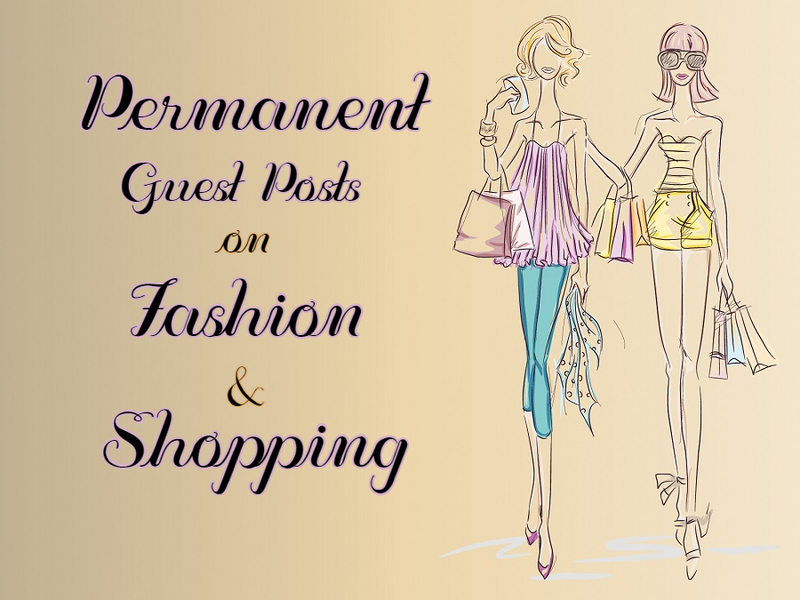 I am providing you a Permanent Posts and Do Follow Links on Fashion and Shopping Niche. I have a large number of visitors on my Fashion and Shopping site on a monthly basis. You can also send your content related to these topics. I do work on time because our main goal is the client's satisfaction.